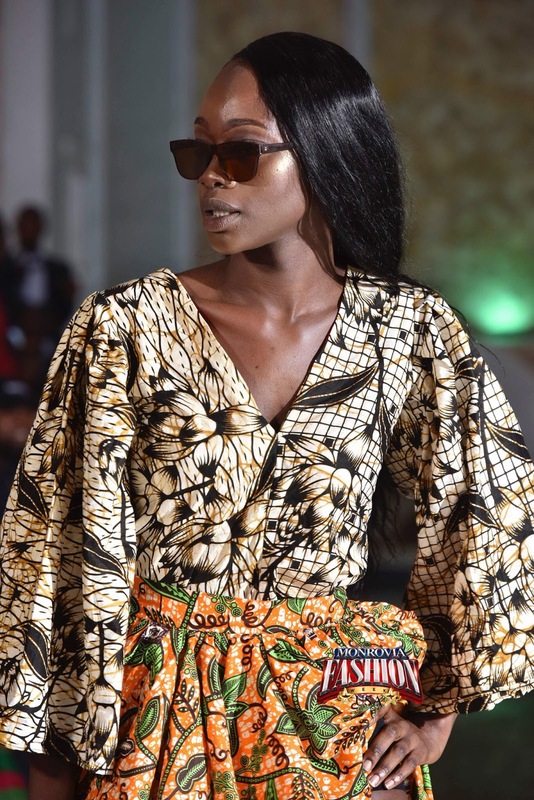 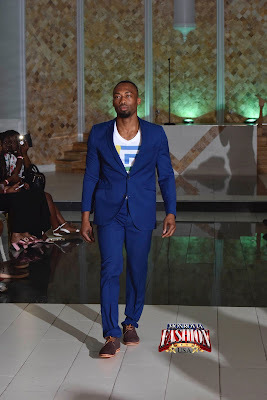 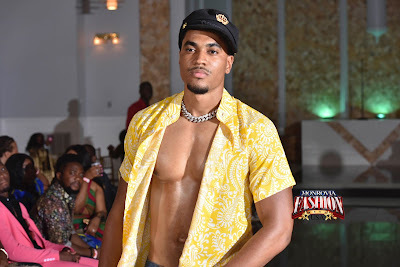 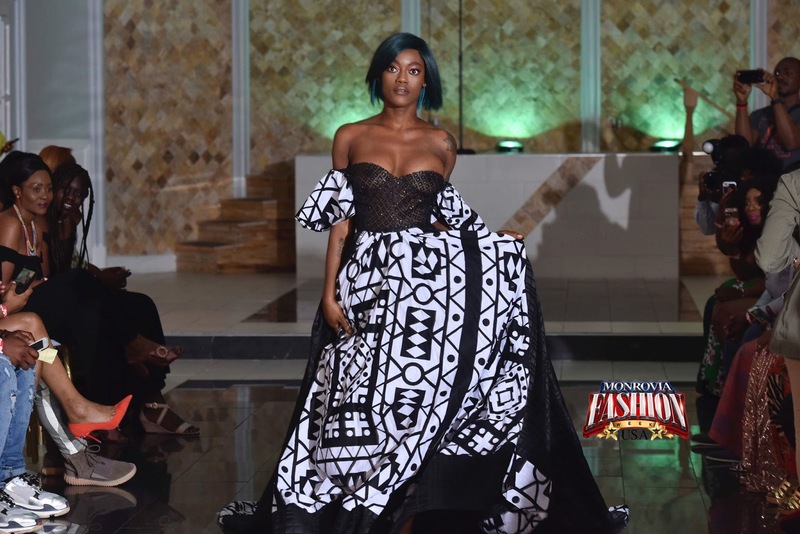 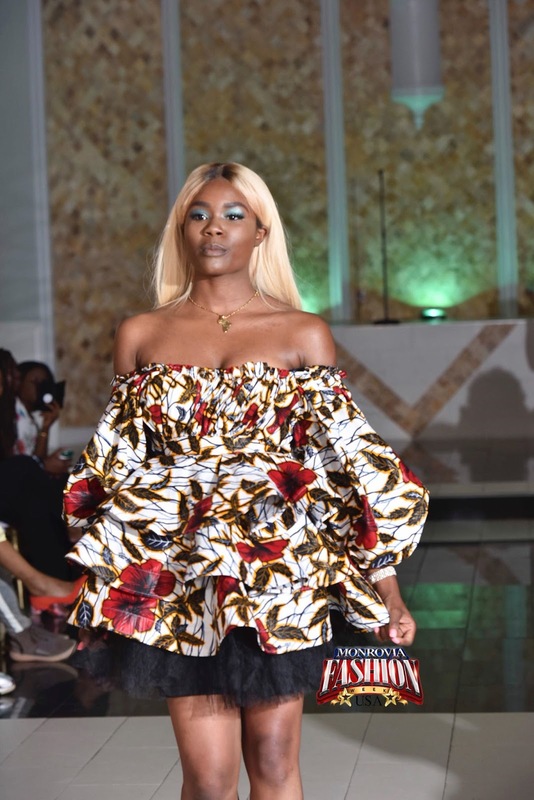 Over in Philadelphia, at Monrovia Fashion Week 2018, hosted by Diamond Sonpon, colors were alive and well. 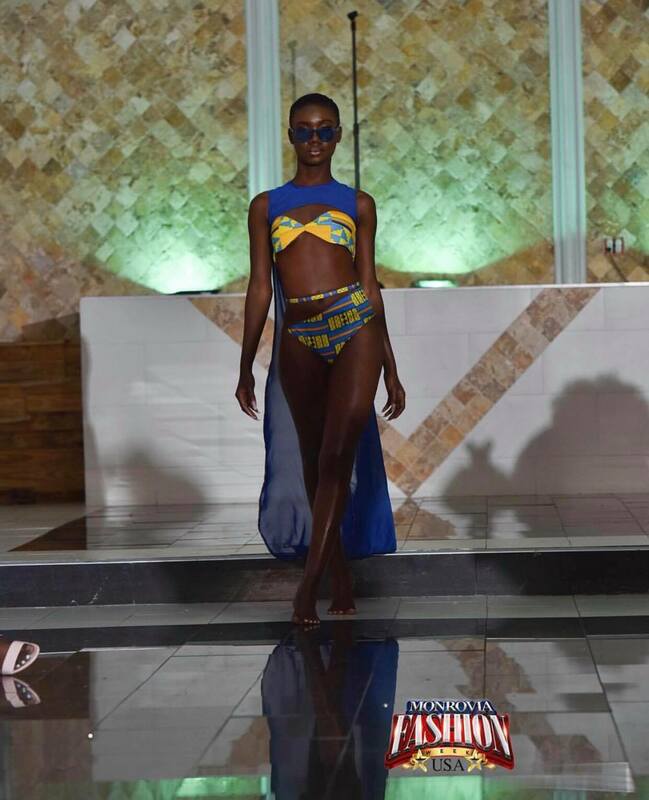 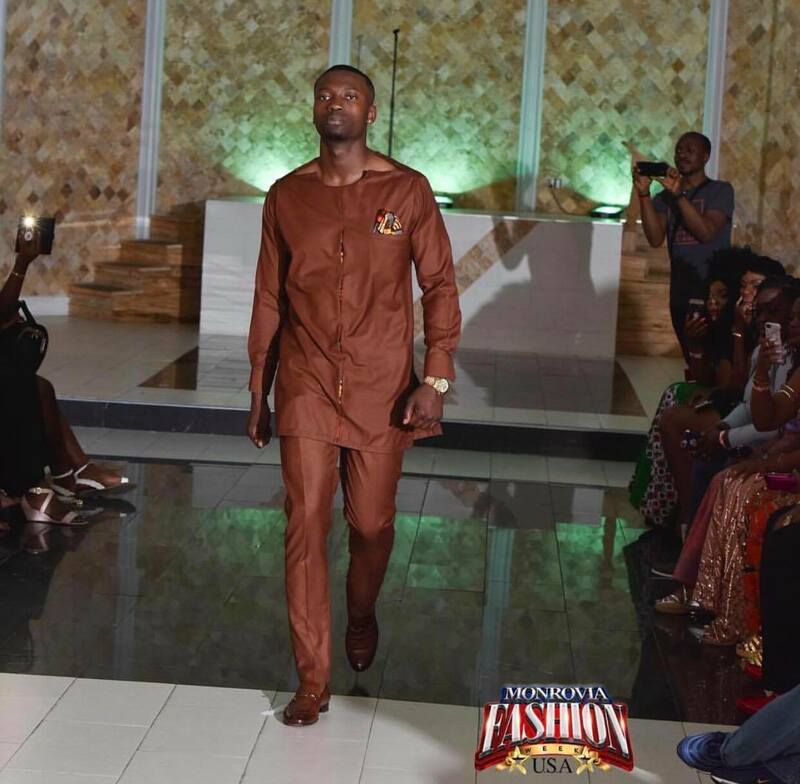 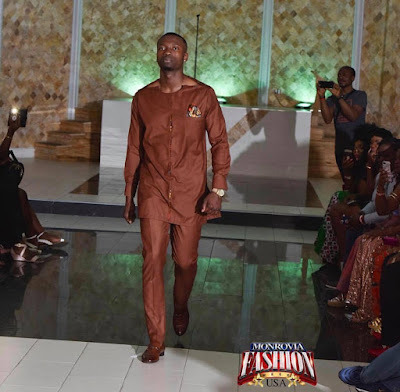 The annual fashion show which was held on Saturday, June,23 ,2018 was epic. 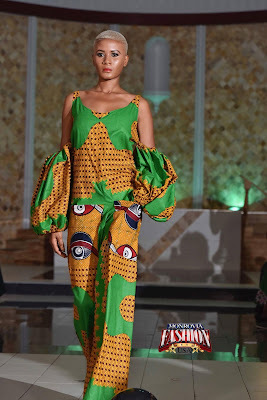 The event showcased collections from Comfort Norkeh, Rose Dousuah, Philip Kekula and Crystal Wonyeh. Singer Monk Thomas graced the event with an outstanding performance. 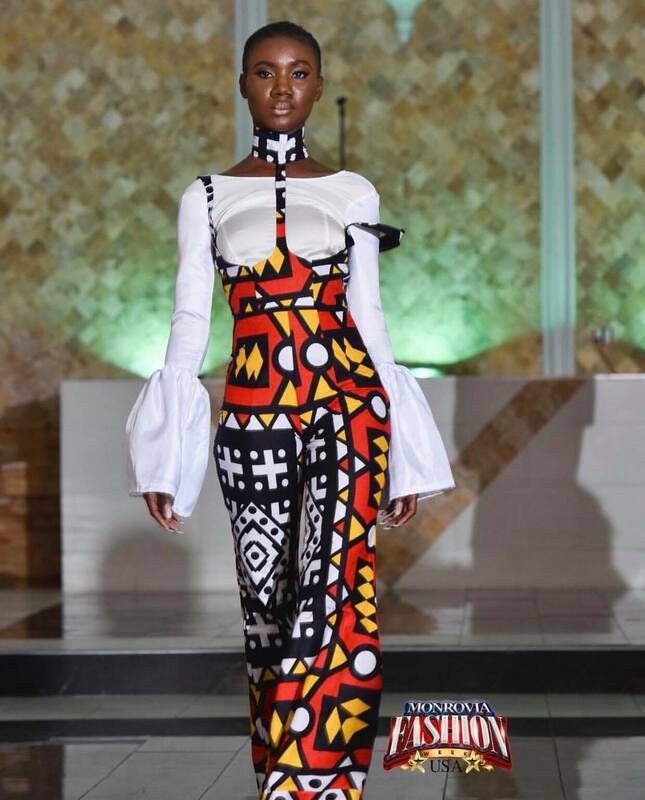 Check out these breathtaking photos from the event.